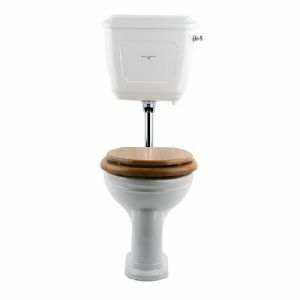 Perrin & Rowe Toilets are available in Deco, Edwardian or Victorian designs, with a range of hinge finishes. 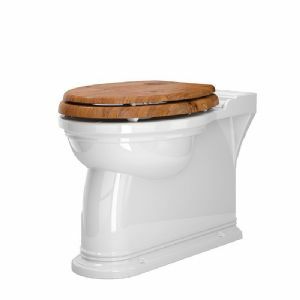 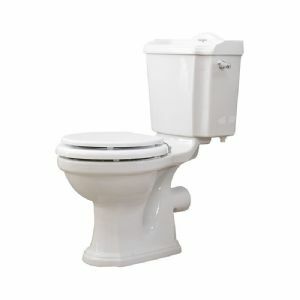 Close coupled/low level cisterns are provided on all models, with a special high level cistern available on the Victorian range of toilets. 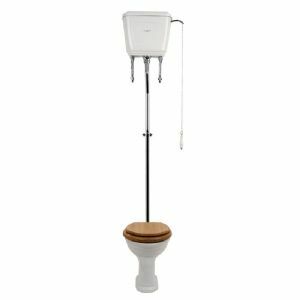 Complete your design with our range of Bathroom Accessories.